Novus Papilio: Another Sunshine Award?! The Sunshine Award again?! What did I do to deserve this? 1. Thank the person who nominated you and link to their Sunshine award post. 2. Answer the questions they asked you. 4. Give them a list of questions. 5. Let them know that they have been nominated. 6. 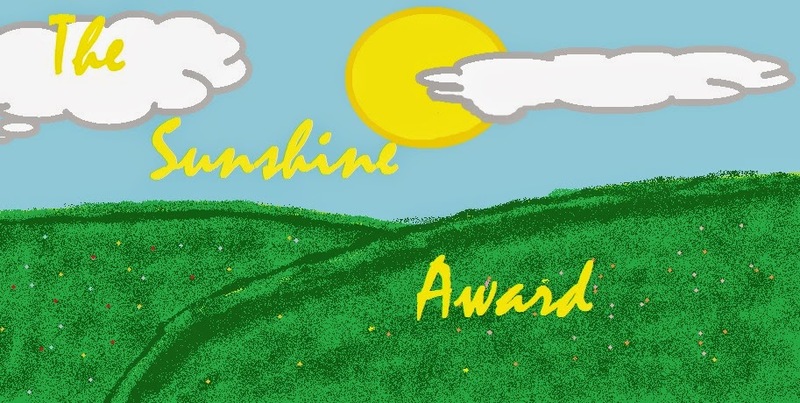 Make a Sunshine Award picture and put it on your post. If you do not wish to make one then at least go back a few blogs and get one that is a good resolution! 1. How long is a list? It can be as long as you want it to be. 2. Do you brush your teeth every night? Hmm. No, some nights I am just too tired and others I forget. But YES I do brush my teeth when I remember. 3. What sound do you really like? Nah, I really like it when the budgies are tweeting softly and not fighting and squawking at another. 4. If you could witness any event past, present or future, what would it be? 5. What’s one of the strangest things you've ever done? I think locking myself in a cupboard would win. 6. What do you like least about yourself? My abilty to not stay focused on one thing at a time. 7. Oranges or mulberry pie? Mulberry Pie...No, I have never had it, I just despise Oranges. Hmm maybe "My Boring Life with a Twist"
10.Have you ever had to fight for your life? Ehm... Can't say I have, unless I have amnesia. Drawbridge WITH a moat would be wonderful! 12.Would you rather be able to fly or read peoples minds? Fly! 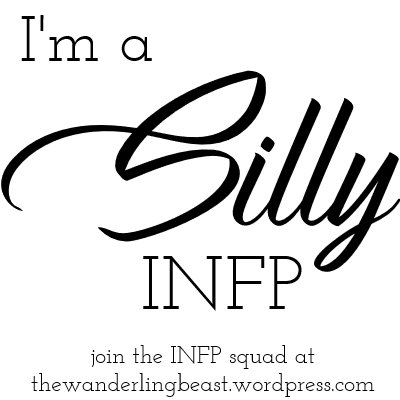 I don't think I would want to be able read peoples mind. Cats are for hugs and companionship. 1) You have three dogs, and they are all somehow being opposites of each other. What do you name them? 2) You have three dogs, and they are all somehow being exactly the same. What do you name them? 3) You have a choice between 3rd grade math and 5th grade math. What do you choose? 5th Grade maths I remember being challenging but easier to understand than what I currently have and 3rd grade would be too easy so I'll take the 5th grade please! 4) Google + or Facebook? Depends how big it is..
8) You realize that someone is not listening to you at the moment. Do you speak louder, or wait a bit? Glare at them but wait. Don't worry, I would never let my blog die. I just like to save it at the last second! So now that I have read this I am going to be so on your case regarding brushing your single surviving tooth ! Oh no Sarah you are in for it now! Wow you actually read my blog?! I'm impressed! Regarding my teeth, I have been brushing my teeth regularly these days and have noticed a nice change.